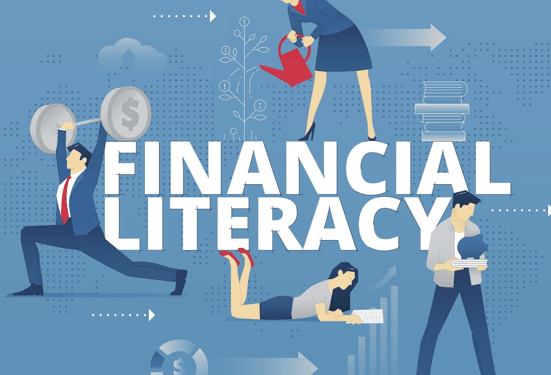 Even though financial literacy is crucial to successful “adulting,” FORBES reports that a mere 17 states require high school students to take a course on financial literacy. A healthier relationship with money requires more than just financial knowledge – it takes skills, resources, and motivation. Chris uses comedy to bring money to life, and to show you how your ability to manage your money directly affects your ability to have the life you want. The value of seeking out financial counseling; wellness strategies for paying off debt and building saving habits; building your financial confidence; and the surprising relationship between money and happiness. College Students, Millennials, Parents, Staff, Entrepreneurs. The 2017 Stress in America™ Survey revealed that 62% of Americans reported that money was a significant source of stress in their lives. Financial stress and anxiety remains a prevalent issue with far reaching implications. The side effects of poor financial health include stress-related illness, decreased work productivity, absenteeism, marital discord, depression and anxiety. So no matter how you interpret the Stress in America survey, personal financial wellness and the future of the country are indeed intertwined. 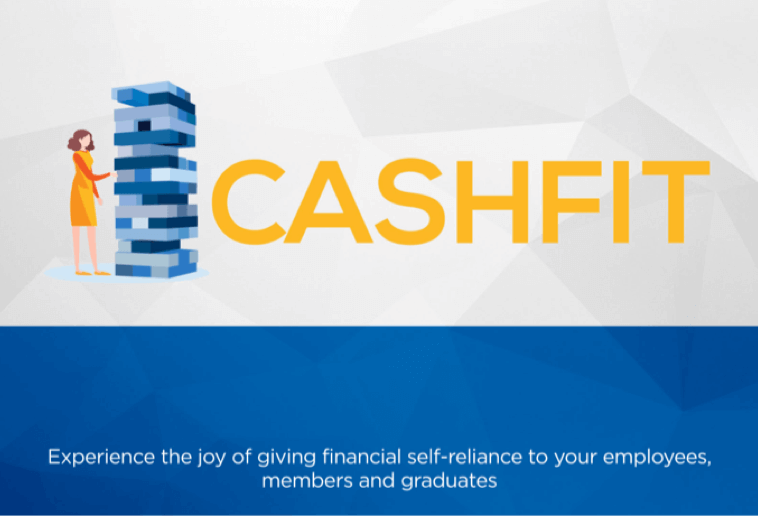 If you’re looking for step-by-step guidance on how to build a financial wellness program that will build real relationships with your employees, graduate students, or associations day after day, then you need to take a look at CashFit. The goal is to educate your audience on improving their financial state of well-being, so that they can achieve minimal financial stress, establish a strong financial foundation, and create an ongoing plan as they transition into the workplace. 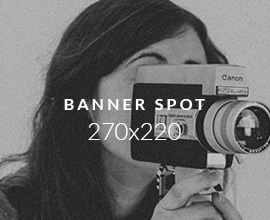 Employers, Graduate Schools, Professional Associations, Churches.